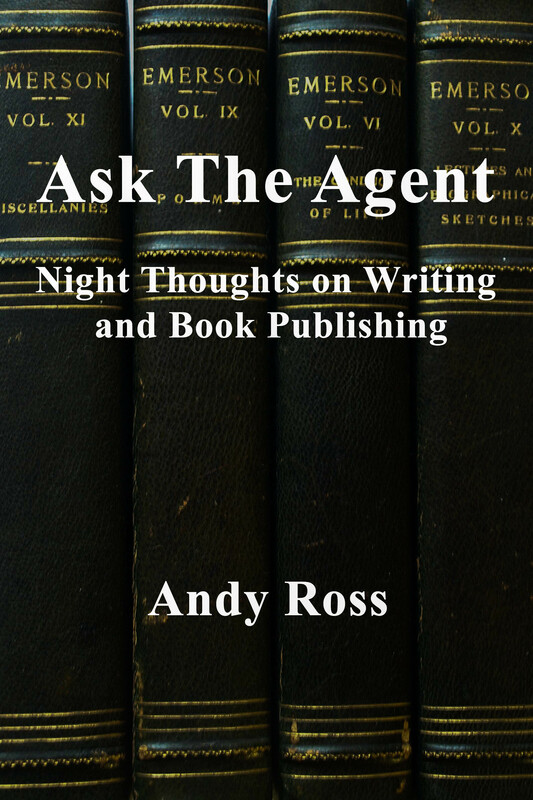 This blog is called “Ask the Agent”. But I haven’t been dispensing much agently advice yet. There are some excellent books out on how to write book proposals, how to find an agent and how to get published. But I am here to give some tips as well. It is a tough world out there. And if you aren’t a disgraced ex-governor of Alaska, it is pretty hard to get a book contract. So here are some tips and examples of weak and strong pitches to make in your book proposal. Weak: I am willing to go to book signings at my local bookstore (They know that anyway. And this won’t sell books). Weak: This will make a great movie (see Oprah above). Strong: Film rights for this product have been optioned to Stephen Spielberg (there might be a possibility here, but there are many options out with few movies ever made). Very Strong: Film Rights have been sold to Stephen Spielberg. Brad Pitt and Angelina Jolie are signed up. Currently being filmed on location in Montana. (This pitch doesn’t happen very often). Strong: I am the extremely charismatic and controversial governor of Alaska and vice-presidential candidate. (Don’t worry that she is inarticulate, has nothing to say, and can’t write). Almost as strong: I am the extremely charismatic and controversial governor of Alaska who has quit with disgrace and lack of dignity. (Hey, it’s all about celebrity). Weak: My friends loved this book. (Your friends won’t tell you the truth). Strong: My friend, Bill O’Reilly (Rachel Maddow) loved this book. (Connections, connections connections). Very Weak: I have a blog that gets 50,000 hits a day and will promote my new biography of Ludwig Wittgenstein. My blog is called GO.NASCAR.com. (All blogs are not equal. All successful blogs are not equal). Strong: I have a blog that gets 50,000 hits a day and will promote my new biography of Ludwig Wittgenstein. My blog is called LudwigRocks.com. Strong: Your readers are going to love this book. It is like the Bronte sisters meet the Olson Twins.